Can you find your way out of the Cave of Stone Wonders? 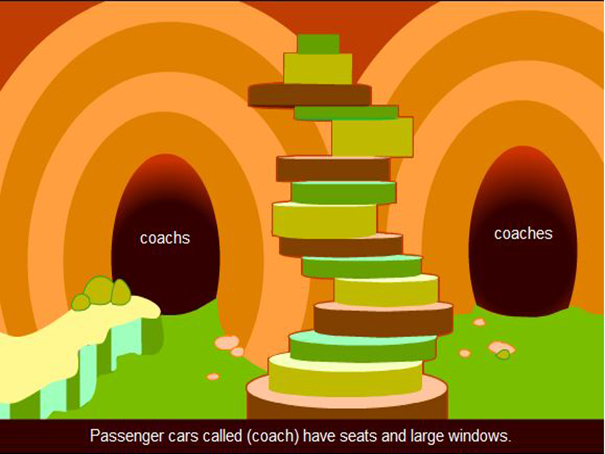 You have to read the sentence and choose the correct plural noun or abbreviation to make your way through the cave. Good luck!